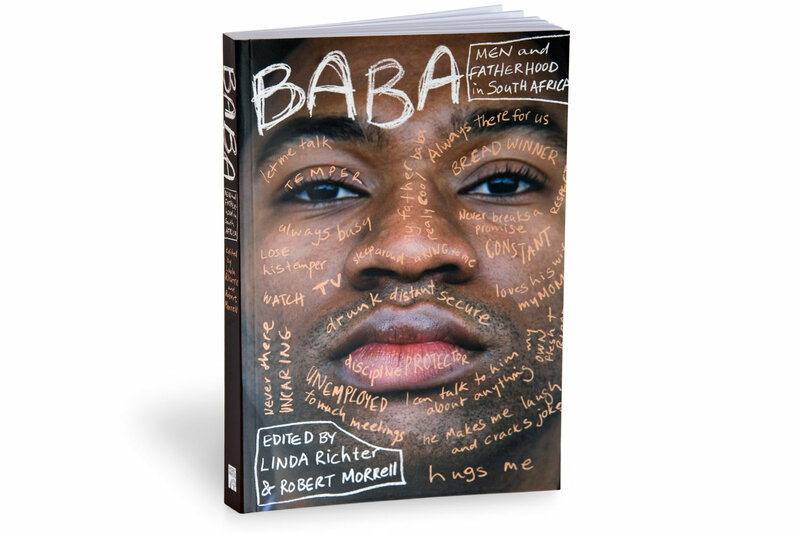 This book interrogates some of the most difficult questions around fatherhood in south africa. Who is a father? What does it mean to be a father? To illustrate the up-close and personal nature of these questions and the respondents, Elsabe photographed a model and overlayed some keywords onto the face of the man.